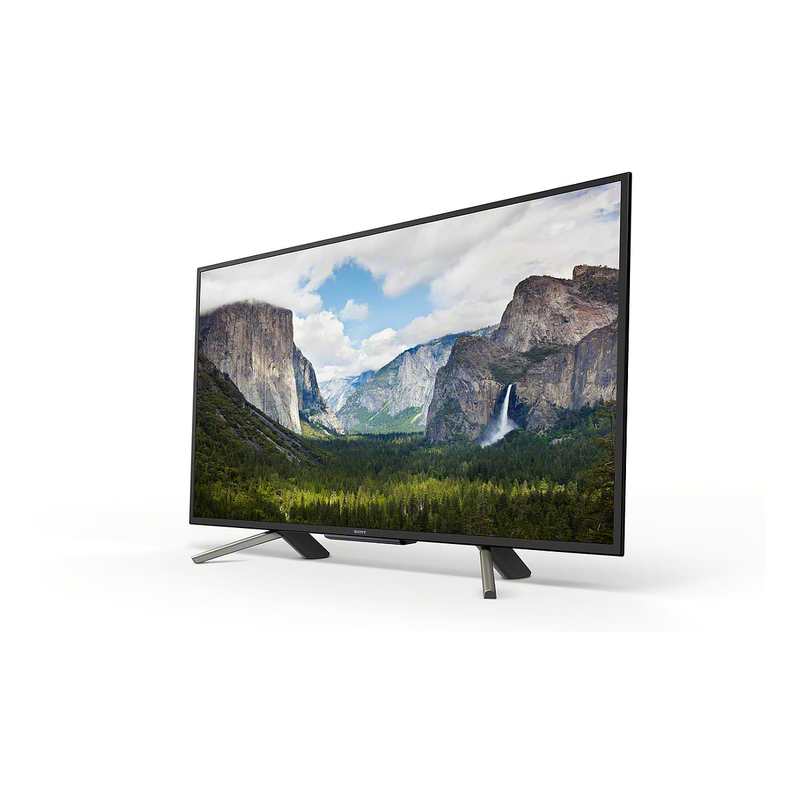 Experience a new level of immersive impactful entertainment with the Sony KDL50WF663BU 50 Full HD HDR Smart TV. 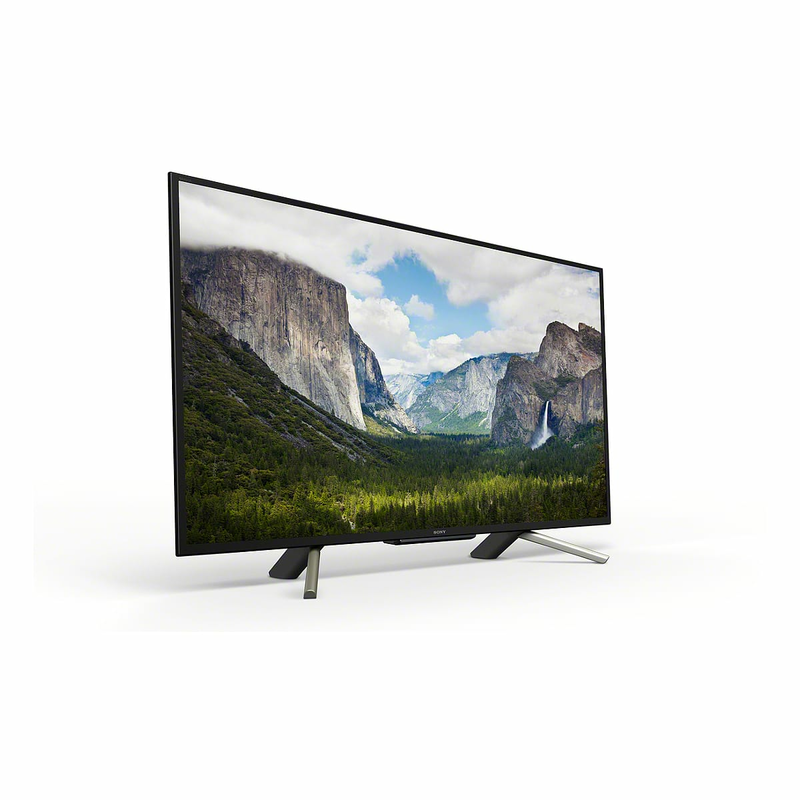 Open up your world to the latest in Sony HDR and upscaling technology with unlimited smart capabilities and a world of online entertainment access. Unleash exquisite detail contrast and depth filled texture with Full HD 1080p. Boasting a perfected image resolution of 1920 x 1080 pixels Full HD is able to provide you with five times more detail than a standard definition picture experience more colour a sharper image and more defined more real image depth than ever before. 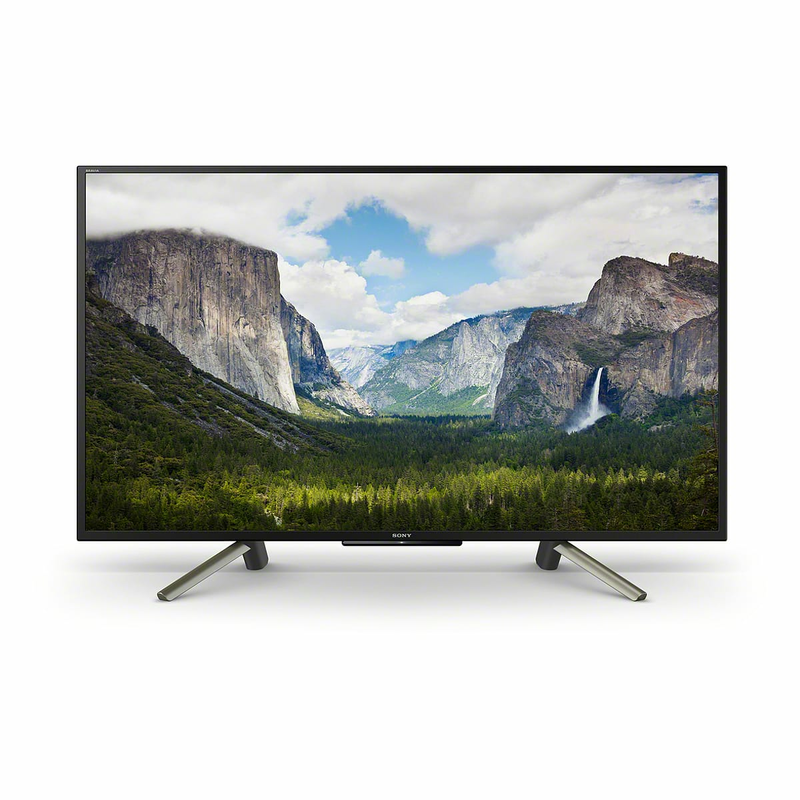 Your TV is given the ability to be able to turn standard definition into high quality viewing with its upscaling technology every pixel is brought to life with the X-Reality PRO; full HD clarity is made possible with the X-Reality PRO picture processing upscaler. Connect effortlessly to online streaming services and even access all of your favourite YouTube videos simply by pressing a button - the handy YouTube button on the remote control means that theres no more searching for your favourite online service vlogs and skits are a second away. With Smart capabilities youre able to access your favourite online streaming services such as Netflix Amazon Prime and TV Catch Up services (some services may require paid for subscriptions). The perfect partner for your PlayStation 4 or PlayStation 4 Pro console your Sony TV is an HDR gaming TV; enjoy immersive responsive and fun-filled gaming with deep vivid textures and intense vibrant colours and extremely sharp images - even in fast-moving action sequences with the aid of MotionFlow XR.